tourist villa and surrounded by 400 olive trees and a lovely view. Peaceful spacious place in the middle of nature! Spacious house with all basic comfort and astonishing views! 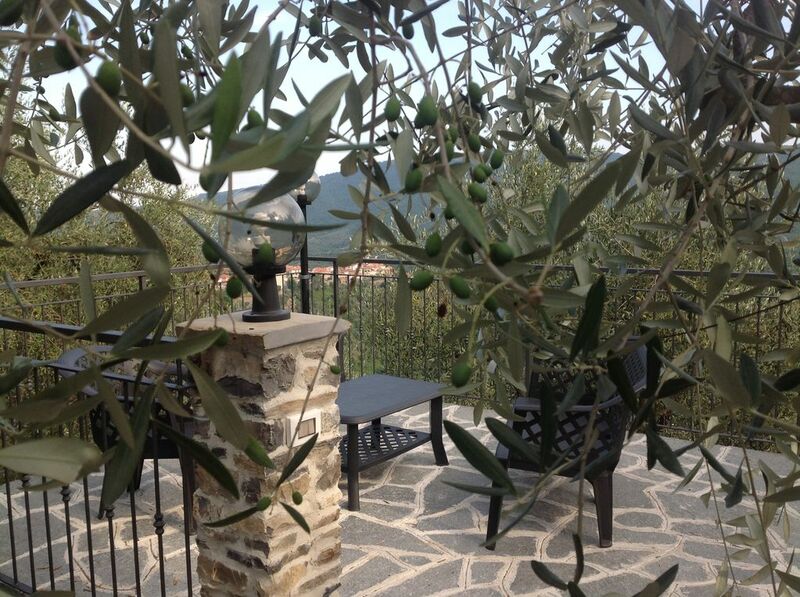 In the middle of beautiful olives groves, great for people who like a quiet peaceful environment. It takes about 25 minutes to get to the coast and supermarkets, but the are some small alimentari-shops closer to the house. We did some nice hiking in the hills, daytrip to San Remo, beach in Diano Marina, and visited the most beautiful botanic garden ever seen Giardini Hanbury next to Ventimiglia! Enrico was very communicative and gave us a very warm welcome.